We are living in this 21st century and literally everything around us has some sort of extreme fine technology involved within it. But at the same time one cannot deny the fact that during the course of invention of these things many other things and technologies have been created that also have been lost in the sands of time. But more often than not we find that these lost technologies and methods rise from the ashes like a phoenix. We just do not have any idea about how these lost technologies affect our present days to make them all the more fascinating. Here in this article we will talk about the top 10 technologies that have been lost and then rediscovered again with more glorified beauty. This is perhaps one of the most innovative weaponry that was used by the early Greeks. It was a kind of fire with a sticky nature. Quite incidentally, the object also had the ability of burning in the water. The weapon is used to a great advantage by the Byzantine Empire. The technology was lost under the blanket of time until the 1940’s when Napalm was created. 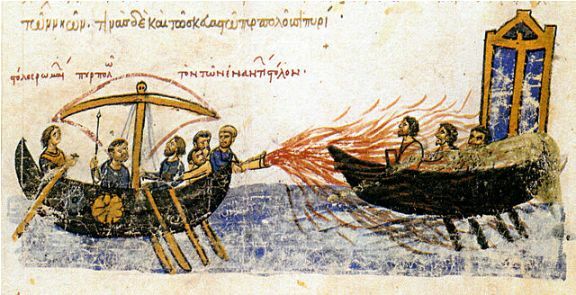 The chemical composition of Greek fire is still a mystery to many archaeologists and chemists. But this long forgotten weapon technology has now returned among the most modern and hi-tech weapons with a bang. Most of us are widely aware of the different quality of cement and the use that it has in the modern world. The modern cement that we use was invented in the late 1800’s but can you give us the name of the material that was used to make the buildings and monuments like The Pantheon, The Colosseum, the monuments of the outer Rome, the buildings of the early civilizations, etc. 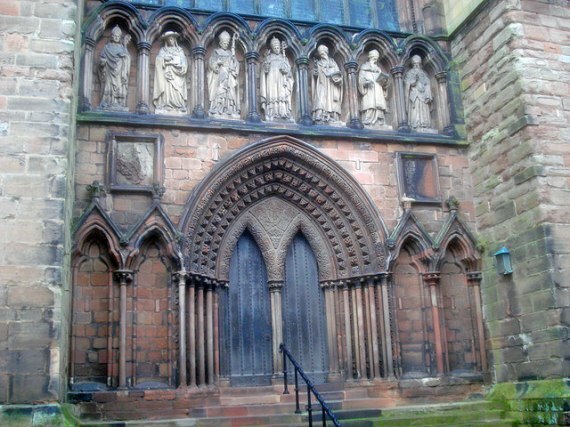 According to many archaeologists, the mixture that was used to create those buildings was named as Roman Cement. The technology was invented during the time of the civilization but with the passage of time got lost somewhere. The technology was discovered again with new and enhanced features during the late 1800’s. This was the former version of the pills that is nowadays used to prevent pregnancy. Silphium was a herb that was available to the humans of the earliest civilization which was used to prevent unwanted pregnancy. 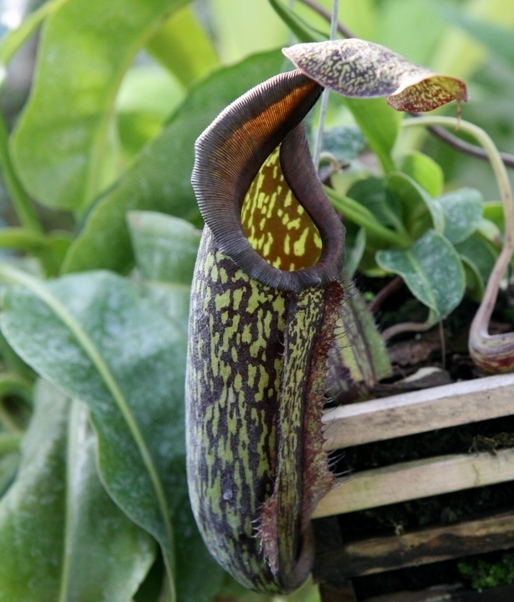 The juice of the herb was administered to the women once in every two weeks. It seems that the technology is back with the advent of the pills that prevent unwanted pregnancy. Not a lot is known about the herb but the action remains the same. 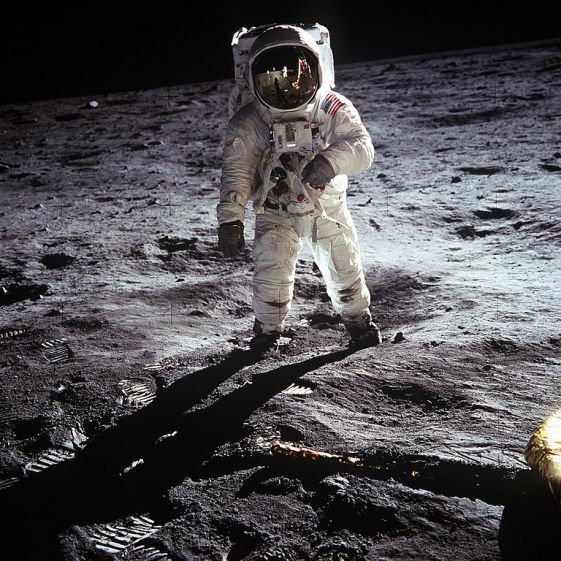 The Apollo Space Program is not really among the ones that are lost in the phase of time but then again we can obviously say that since the exact technologies are not in use in the present time, the methods and technologies are lost. Some parts of the Apollo Space program are still functional outside the atmosphere of the earth but most of the parts that are on earth are not being used because the technology used during the 1960’s and 1970’s is so much more advanced and different that the modern-day scientists find it better to develop new technologies rather that solving the mysteries related to Apollo Space Program. This is the steel that was used to make the weapons for the heavy weight swordsman of the earliest civilizations. The Damascus steel is one of the most strong and effective mix of metals to make extremely good swords and knives. 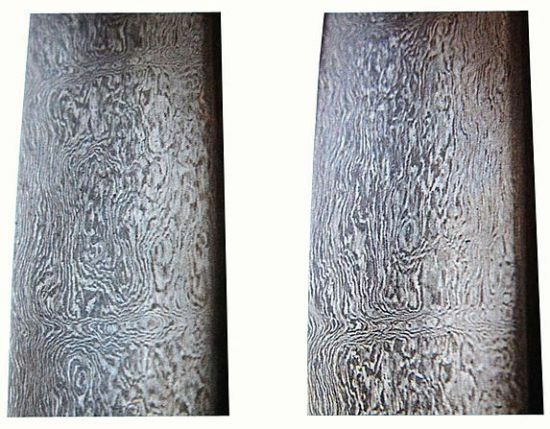 The Damascus steel is not made any more because of the fact that the formula was known mainly to the uneducated people of those times and they did not do enough to protect the information. 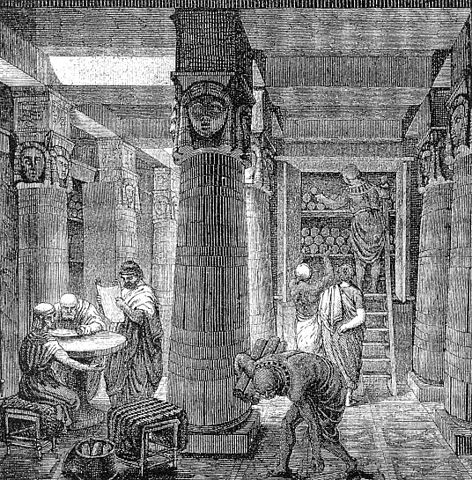 Many people and even archaeologists would certainly against the act of putting the Library of Alexandria in the list of the top 10 lost technologies. But I will do it at the library had one of the most exquisite engineering designs and at the same time the library was itself the storehouse of a huge mass of information. Thus there is no doubt of the fact that with the destruction of the Library of Alexandria, a great engineering structure was lost and to add to it many other information were lost forever in the depths of time. The Teleharmonium is one of the earliest designed musical instruments that had a complete aura of exquisite technical weaving around it. 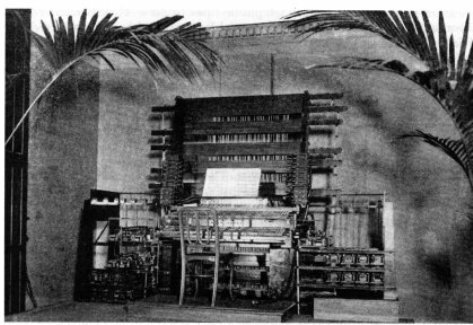 The device shows the existence of a large organ like thing that was used to generate musical notes. The organ seemed very much like some human organ liberating music. The device has been modified in many ways in the modern world but it is fair to say that the original technology is lost. 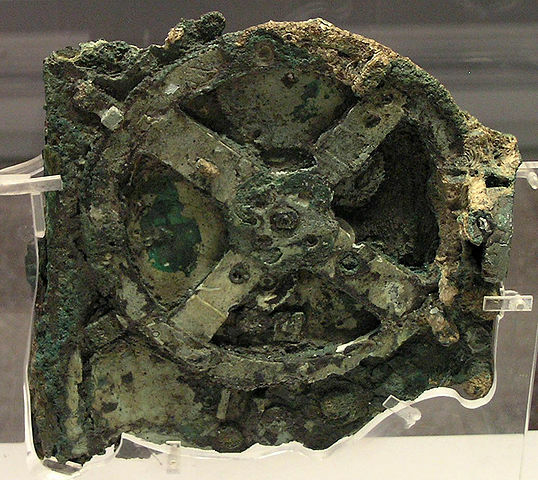 The Antikythera Mechanism is one of those extremely rare mechanisms that were the copyright of the Greeks. The mechanism was such that only with the use of a few simple gears and cranks, the device could effectively tell you the position of the solar system. The device is no longer in use but its basic structure was used for the development of the first computers. This is that drug that was used as an intoxicating substance for the human use. It is said that Nepthene was first deduced by the Egyptians. Later on the technology was passed on to the Greeks. Due to the lack of proper protection of knowledge, the formula was lost. The closest thing to Nepthene in this modern world is Opium. 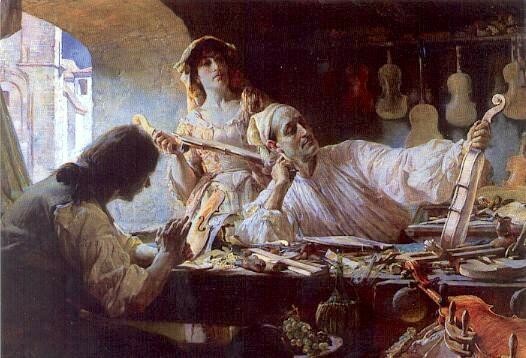 The Stradivari Violins were the first of its kind of string instrument that was created in the year 1700’s. It is considered that the violins along with the guitars and most of the other string instruments have been influenced by the Stradivari Violins. But the original instrument is long-lost in the shadows of the past. With this I will conclude the list of the Top 10 Technologies that have been lost. It can also be said that these technologies are not lost but have taken a rebirth in new versions.